Grandparents can and do play an instrumental role in their families. 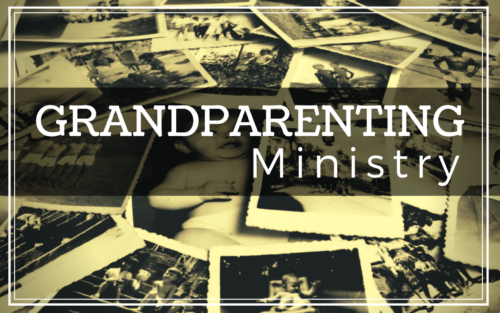 Our Grandparenting Ministry team comes alongside grandparents to encourage and equip them to spiritually influence their grandchildren and adult children. The Grandparenting Ministry Steering Committee has formed to help get this new ministry off the ground. 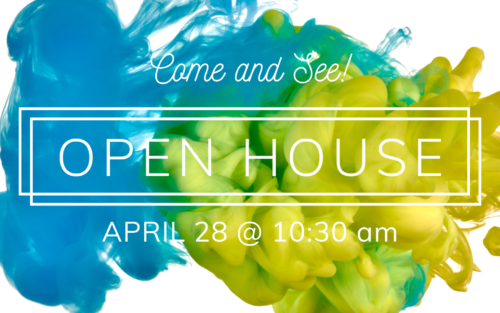 Stay tuned for more events in the future so that you can stay connected and involved with your grandchildren in positive and powerful ways. 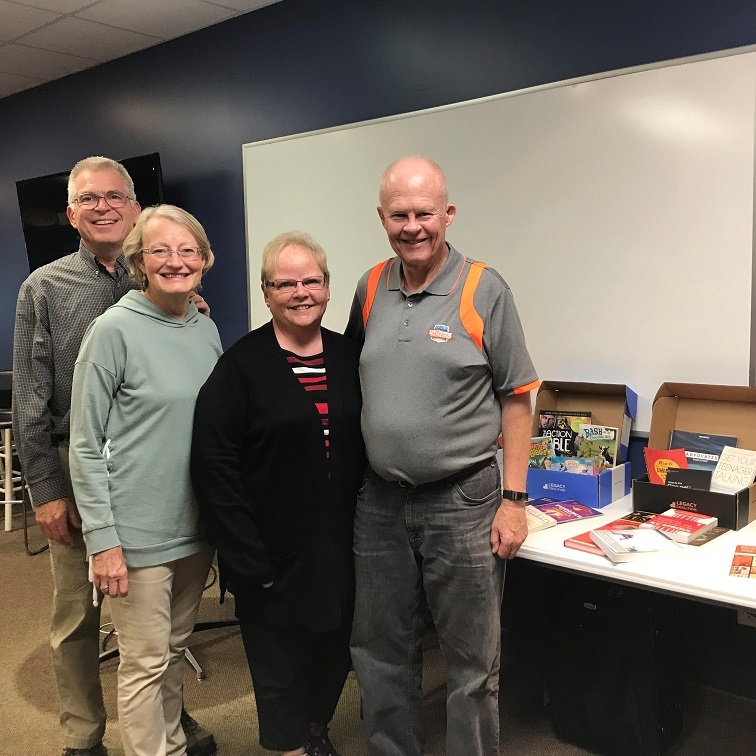 Gary & Donna Bordner (left) – Steering Committee Chairs, along with Tom & Eileen Johnson, Legacy Grandparenting Ambassadors before an equipping event.